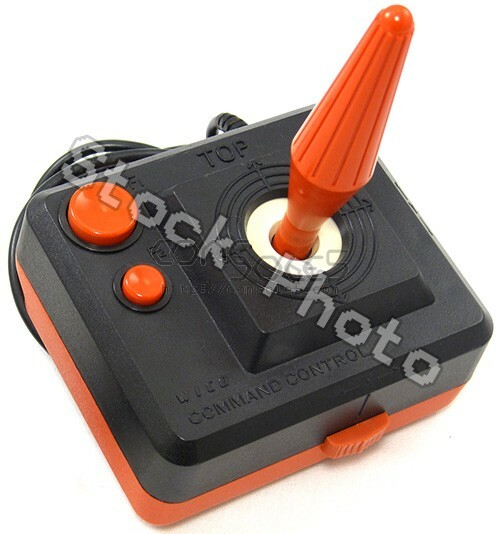 Wico joysticks are renowned for being some of the best joysticks made for your vintage game system. Wico joysticks were manufactured using durable arcade-quality parts and will last for years to come! Reassembled and tested for spec calibration on 5200 hardware. These joysticks have a D9 connector and DO NOT INCLUDE the Y-cable that is necessary for the use on the 5200 console. A proper Y-Cable will need to be obtained or fabricated, OR these joystics can be used with a Wico 5200 Keypad which has a D9 input and D15 output.